Going to a new school is not always easy, especially when you are a teacher. Becoming a teacher for one of the top high schools in Florida is easier said than done. 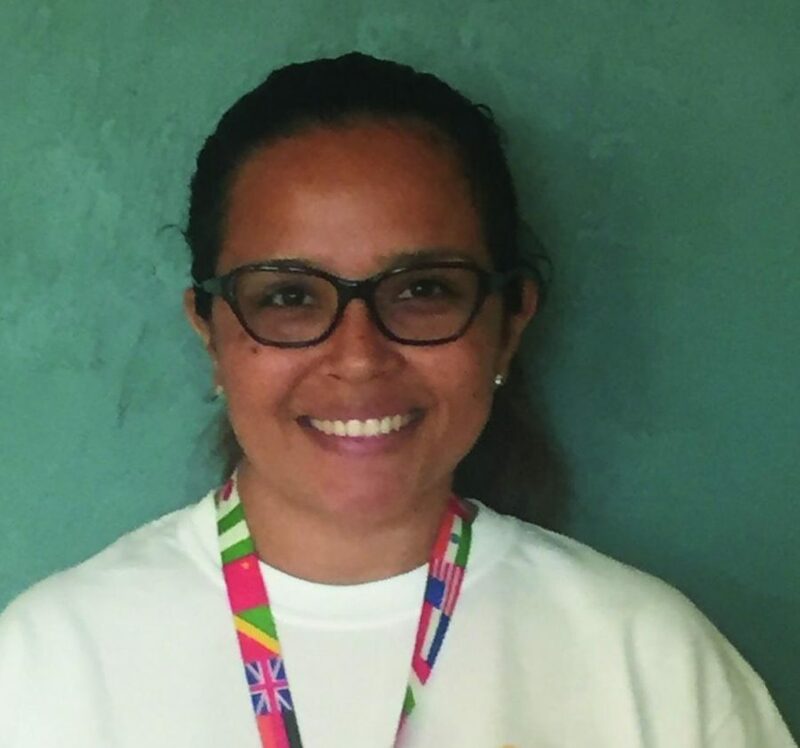 Señora Gallesi, our newest Spanish teacher, is from Peru and moved to the United States at the age of 16. Moving to a new country “was exciting and scary. It was exciting because it was a new experience and in a Spanish-speaking country you always hear about the United States and you see all these TV shows and you’re curious about it, but then again, it was scary because it was new and I was only 16 years old,” Gallesi said. She remembers getting lost on the subways of New York City on her first day of school. The language barrier did not help much either. After learning English and Spanish, Gallesi lit a spark for learning many other languages. “I speak four languages. I speak English, Spanish, Italian, and French. It’s on my bucket list to learn German, Arabic, and Chinese,” Gallesi said. She also traveled abroad in high school to Italy, Spain, and France.